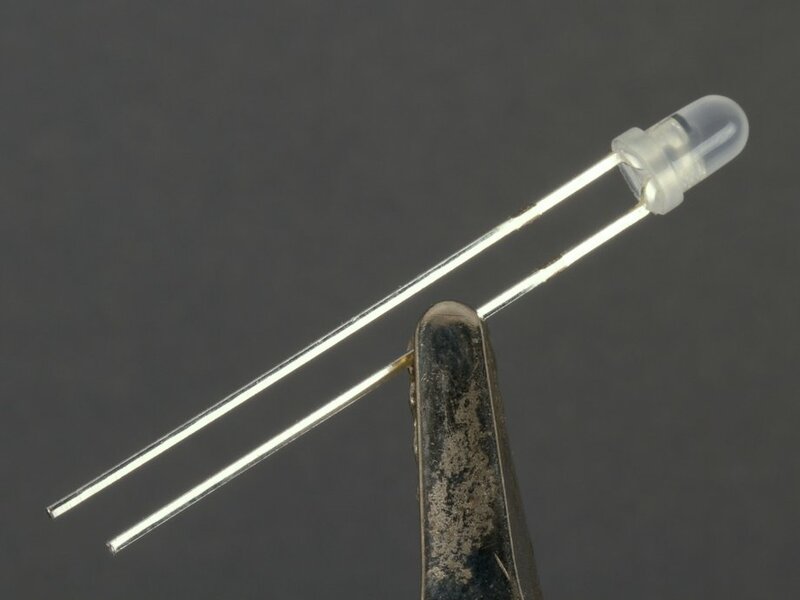 Ultrabright yellow-green LEDs in a 3 mm package with milky-white diffused lenses. 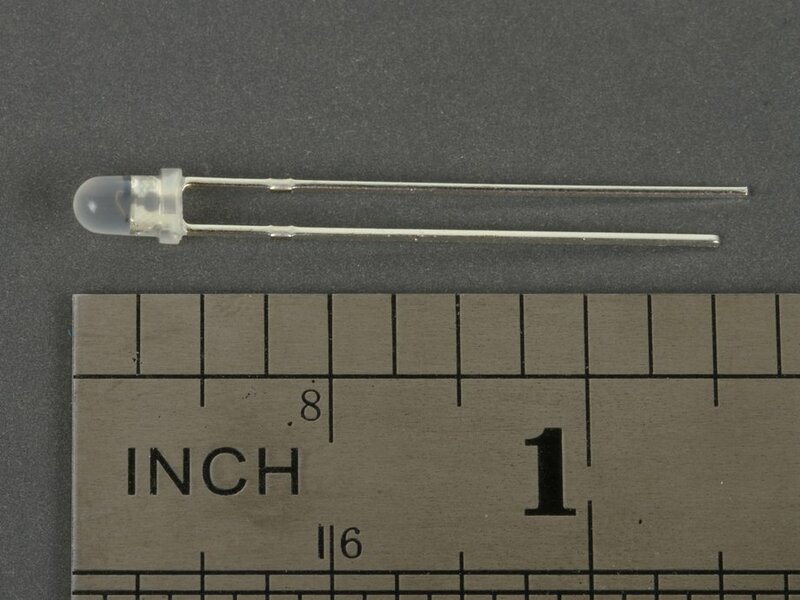 This LED is very similar to our other 3 mm LEDs except it has an internal chip that varies the brightness randomly, giving the LED a "flickering" look. 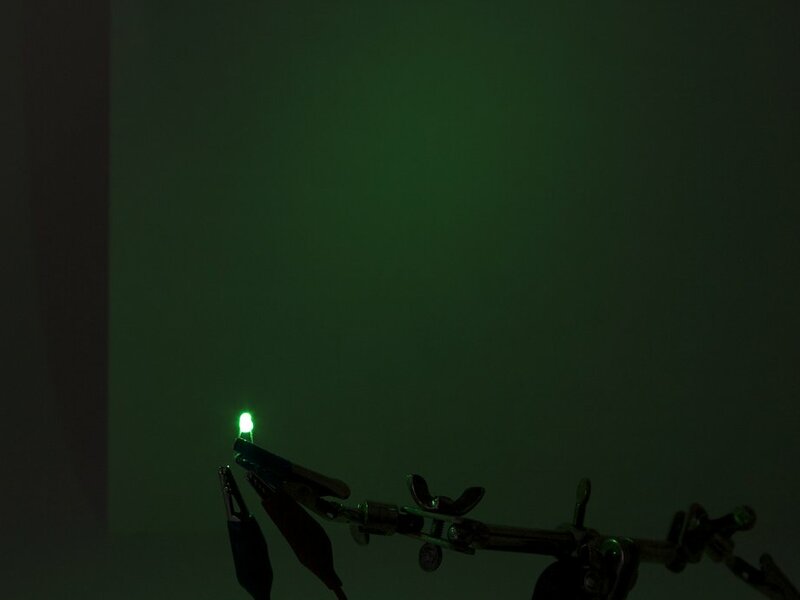 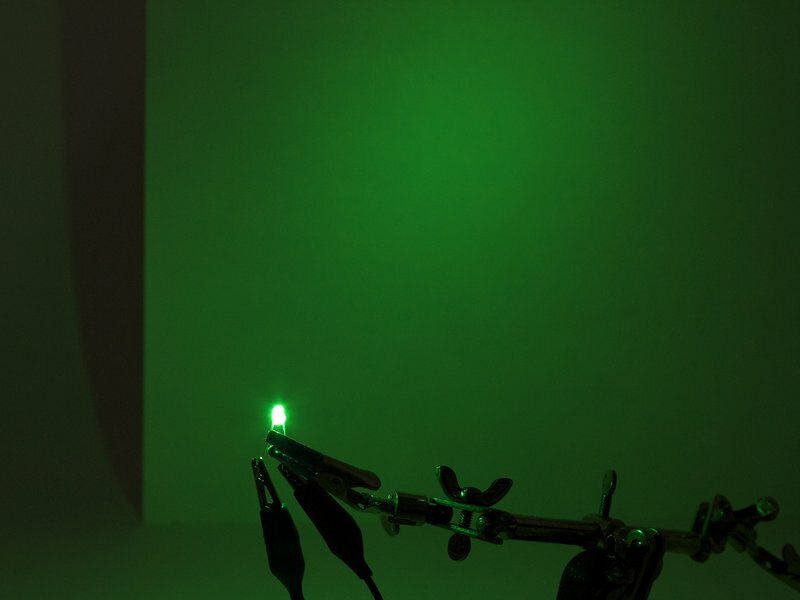 The color of these LEDs is yellow-green, reminiscent of the color of fireflies.